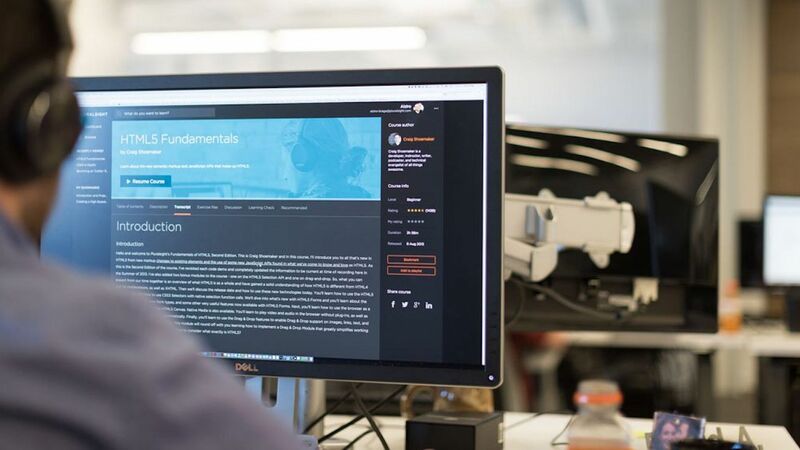 Online learning company Pluralsight raised $311 million in its IPO at a valuation just north of $2 billion, and began trading on the Nasdaq above its IPO price. Why it matters: Pluralsight is the first company from Utah’s “Silicon Slopes” (its local tech and startup hub) to go public, with expectations that neighbors like Domo and Qualtrics could soon follow. Local impact: “I think the big immediate impact [of Pluralsight’s IPO]... is increased brand awareness and attention on Silicon Slopes and the thriving tech community,” co-founder and CEO Aaron Skonnard tells Axios, adding it’ll surely improve Pluralsight and other local tech companies’ ability to recruit.